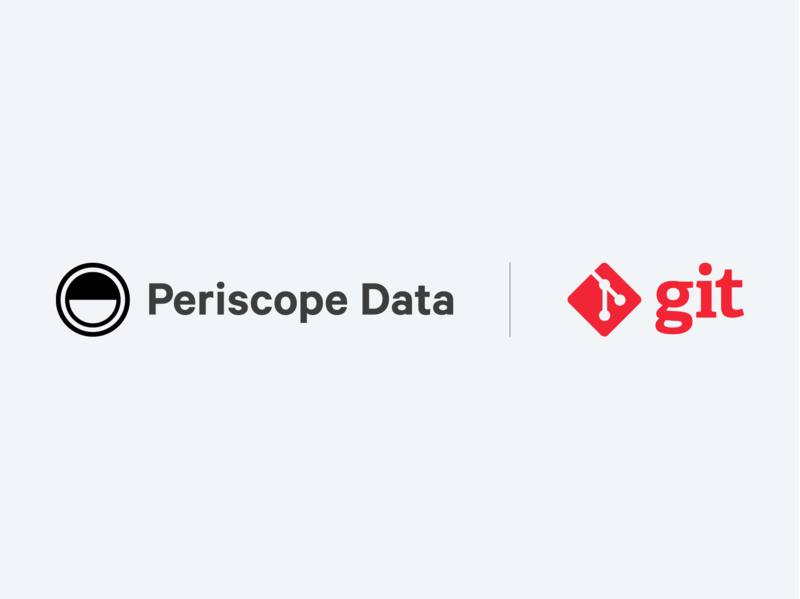 Get the most out of your analytics with Periscope Data's SQL, Python and R editors, plus advanced functionality and manageability. Seamlessly and efficiently analyze in SQL, Python or R — all on the same development environment. Then easily visualize, collaborate and share with others. Now teams can integrate more advanced capabilities into their workflows, including predictive analytics, machine learning, natural language processing and improved data cleaning. Control user access to data tables by creating isolated environments within your company. Customize user permissions to fit your company's needs — who has access to what, who can read and write queries. View, promote or cancel queued queries to improve system efficiency. 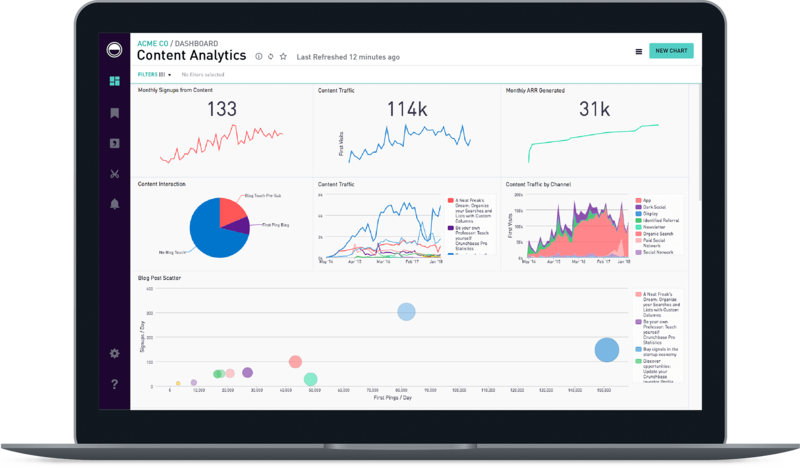 Adjust visibility of certain dashboards and datasets for different audiences. Schedule data refreshes to ensure up-to-date information is available to users. Know who is accessing data and how they are using it to optimize dashboard performance. 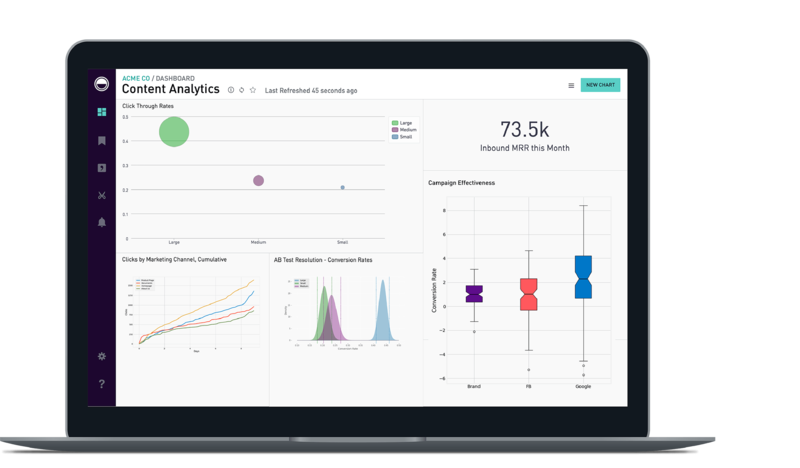 Explore data with an intuitive drag-and-drop interface that allows anyone to build high-quality visualizations, moving from data to insights faster than ever. Securely push or pull data from any source using our native connectors or ETL partners into a single, governed data platform. Run queries up to 150x faster while reducing dependency on your existing databases. 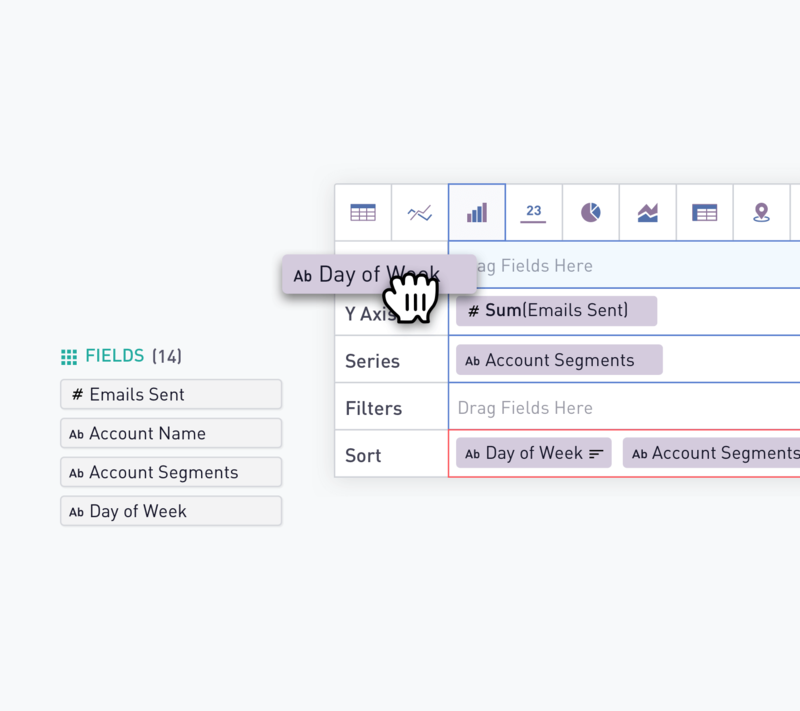 Create and store new data tables by joining and blending data from multiple sources. 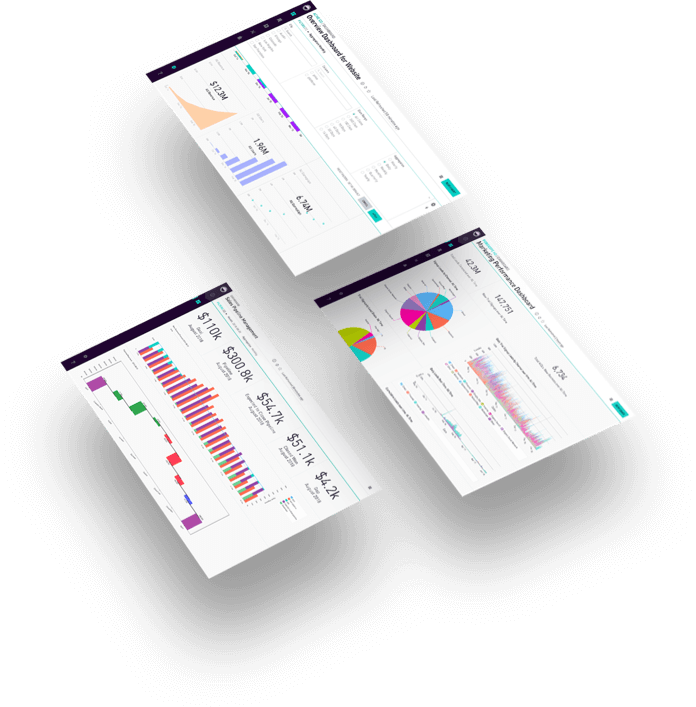 Ensure accuracy of your dashboards with visibility into dependencies on data sources. Full control and visibility into cluster CPU’s and memory performance. 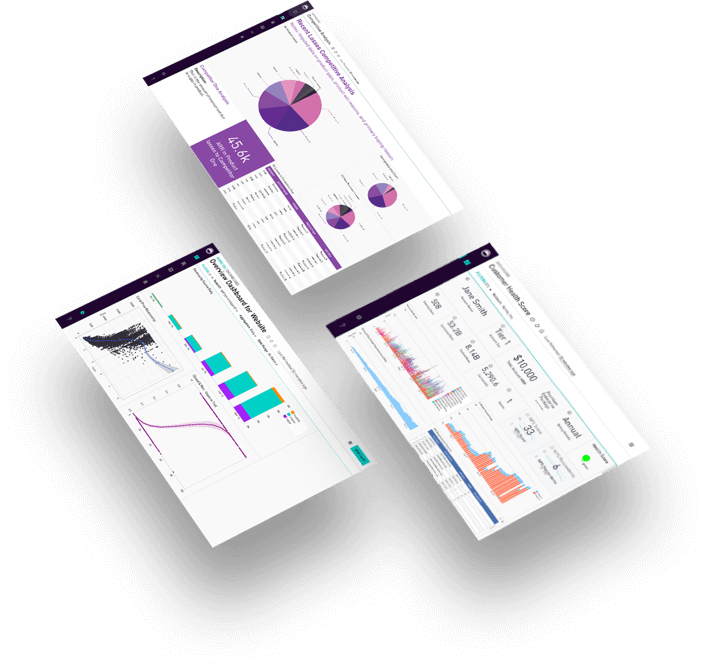 From building bar charts and maps to adding text, our many customization options let you express your ideas and answer meaningful questions with actionable insights. Periscope Data makes it easy to share live data and insights with your teams and customers. Publish interactive dashboards and charts into important applications. Create and send links directly to reports and dashboards. Schedule reports and dashboards to be sent directly to yourinbox. Share live dashboards with your coworkers. Collaborate by adding comments or questions directly onto charts. Show critical metrics in meetings or with your entire organization. With Git integration, you get a sophisticated version control system, release management workflows and file-level access to all user-generated content.